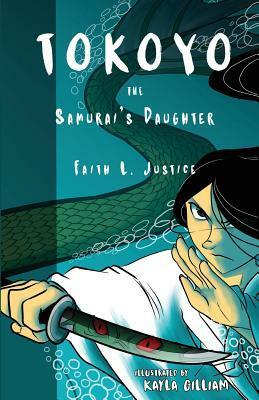 Tokoyo, the Samurai's Daughter by Faith L. Justice with illustrations by Kayla Gilliam, May 28, 2017. Published by Raggedy Moon Books. 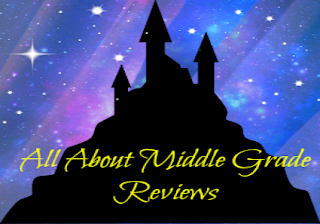 Source: Publisher for review. An adventurous girl! Most noble-born girls of Tokoyo's age learn to sing, paint, and write poetry. Not Tokoyo. She's the daughter of a samurai in fourteenth-century Japan. Tokoyo's father trains her in the martial arts. When he is away, she escapes to the sea where she works with the Ama-a society of women and girls who dive in the deep waters for food and treasure. But disaster strikes her family. Can Tokoyo save her father using the lessons she learned and the skills she mastered to overcome corrupt officials, her own doubts, and a nasty sea demon? I put the last oyster in the net bag attached to my belt and clasped my knife between my teeth. As you can tell, this week's review is two days late. 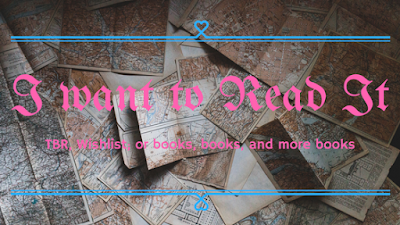 I was having trouble deciding which book to talk about this week on the blog, so my writing the posts kept getting delayed (until today). I thought this was actually a pretty solid book for being so short. The only thing I really found myself disliking in Tokoyo, the samurai's Daughter was that it was so short. Even though I thought the author did a great job bringing Tokoyo's story to life, in the short span of the book, it would have been nice to have had just a little more added to her story. While there is no way that I can vouch for the accuracy of anything contained within the book in regards to historical context, I found it an enjoyable read simply because all of the things that Tokoyo was permitted to learn, martial arts and diving, where not things that were commonly taught to women during that period, and yet, it was those things that would help her overcome so many of the trials that plagued her throughout the book. There were a couple reasons that I enjoyed reading about Tokoyo and her story. Example- before her world was turned upside down when disaster struck, she had every chance to hold her position in life above those beneath her station, and yet, yet she chose to treat them with the respect they deserved. Now, I thought that was an interesting element to the story as you do not often see privileged characters treating those less fortunate with either scorn or pity, you know. I also liked the character arc that happened that slowly lead her from despair to gaining that small piece of hope that would push her forward. Final Verdict: Tokoyo, the Samurai's Daughter- A short yet fascinating book that captures that spirit of a young girl in 14th century Japan. I really enjoyed the character development and overall story.